We, the parents, faculty, and leadership of Holy Family School have the common goal of ensuring the safety and security of our children. In light of several events in late 2012, the school instituted enhanced security measures last January. 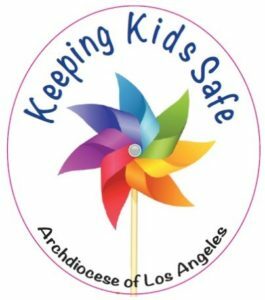 In addition, our parish’s Safeguard the Children Ministry formed a task force to review security issues of all ministries that serve our children, including the school. This task force hosted a panel discussion in June, to discuss safety issues and how to address them. The panel included a South Pasadena police officer, several parishioners who are career law enforcement officers and security experts, and John Tegtmeyer, the architect of the school. This team of experts reviewed the security issues that our campus faces and made preliminary recommendations for improvement. The physical layout of our campus- addressing whether we can better define and protect our school areas while still welcoming the public to our Church areas. The goal is to determine the best way to protect our students, teachers, and staff from harm. We will keep you updated regularly on our progress, and we welcome your comments. 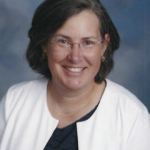 Please contact us by e-mail at safety@holyfamily.org, or by calling Jay Madden, School Board, at (626) 300-8306 or Elizabeth Fagan, Safeguard the Children, at (626) 437-3865.